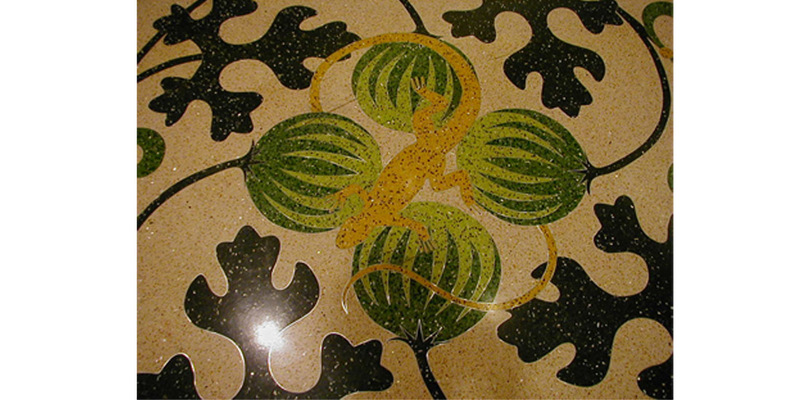 Terrazzo is a thin set decorative flooring system combining a water-based elastomeric resin with marble, granite, or other approved aggregates in a troweled mortar system. 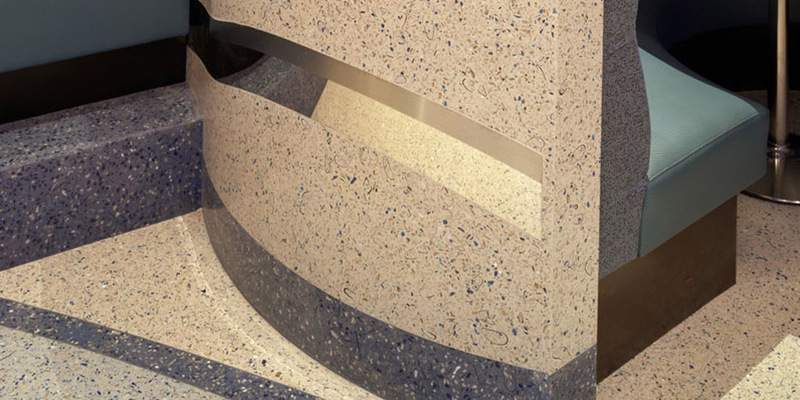 This mortar is then ground and polished to expose the beautiful combination of the aggregate and polyacrlic matrix. 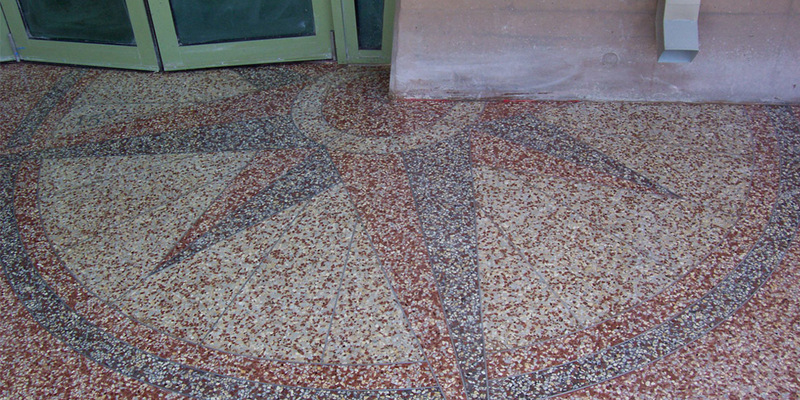 Terrazzo provides a durable seamless surface which may include an integral cove base. 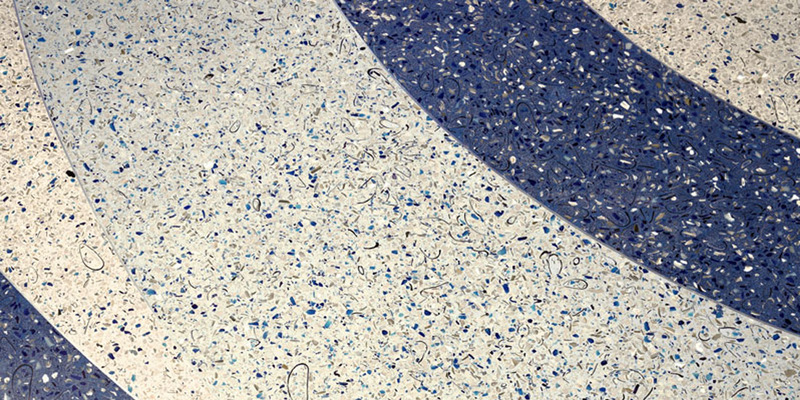 Terrazzo is a beautiful floor that has superior wear resistance properties including impact resistance, physical strength, and good chemical resistance. 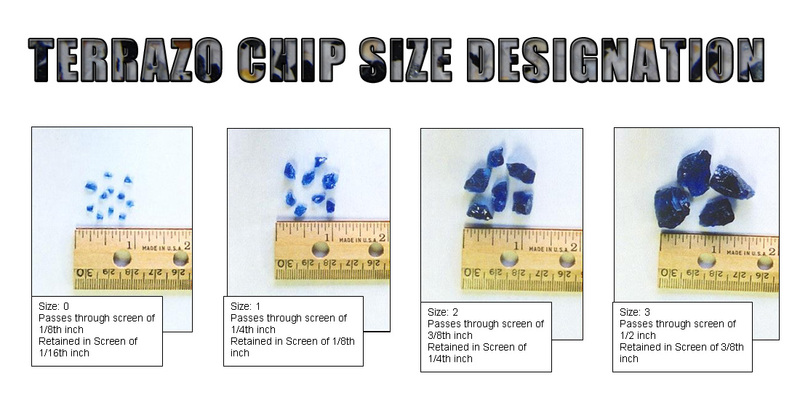 It is a water-based V.O.C. 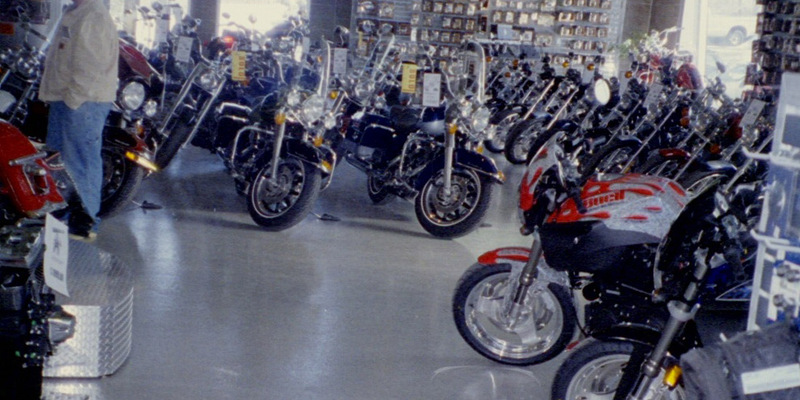 compliant floor coating (SQAMD Rule 1113) that has no harmful odor during installation. 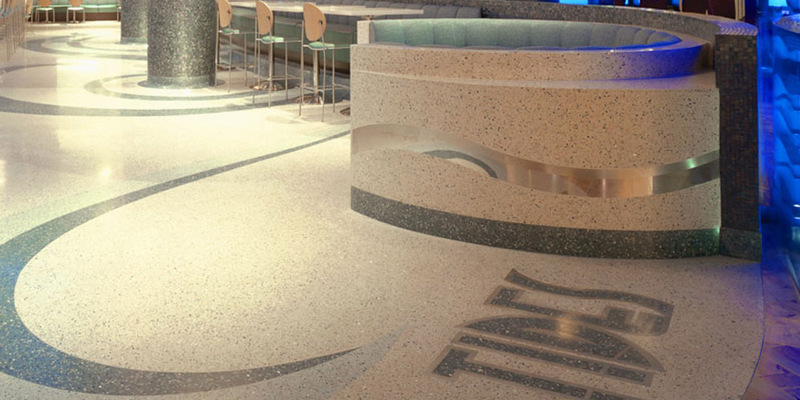 Terrazzo may be used as flooring in retail, casinos, lobbies, education and institutional areas, and any area requiring superior durability and wear and impact resistance. 1. 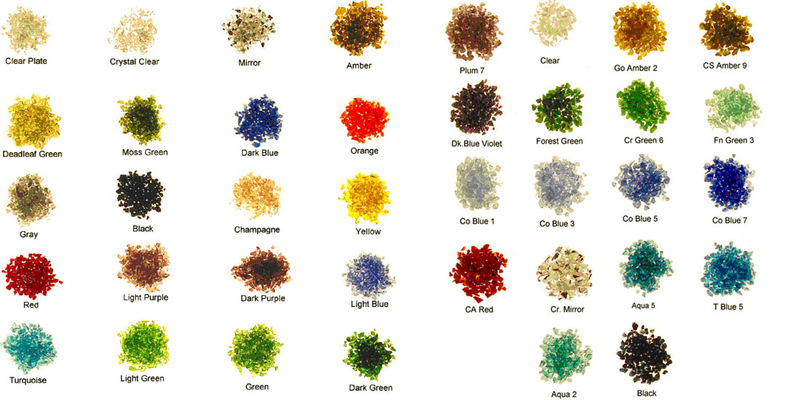 Excellent cleanability and abrasion resistance. 2. 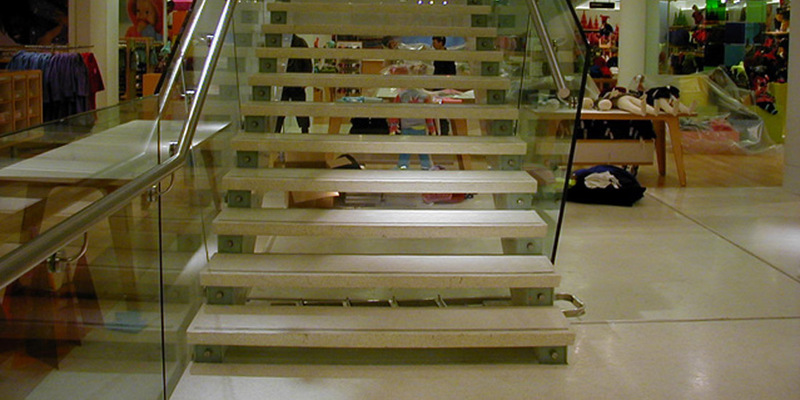 May be incorporated with a waterproof or fracture resistant membrane. 3. 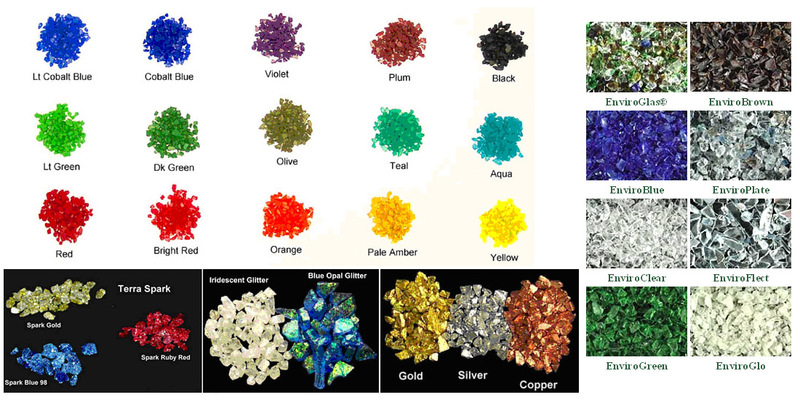 Available in custom colors. 4. 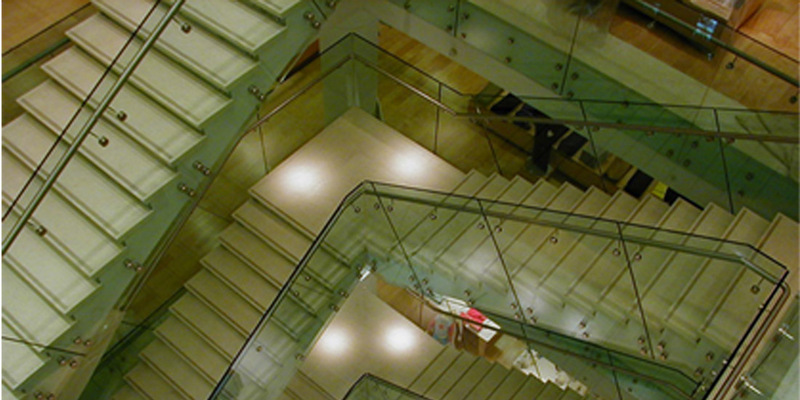 Complies with VOC regulations. 7. Low maintenance and life expectancy costs. 8. 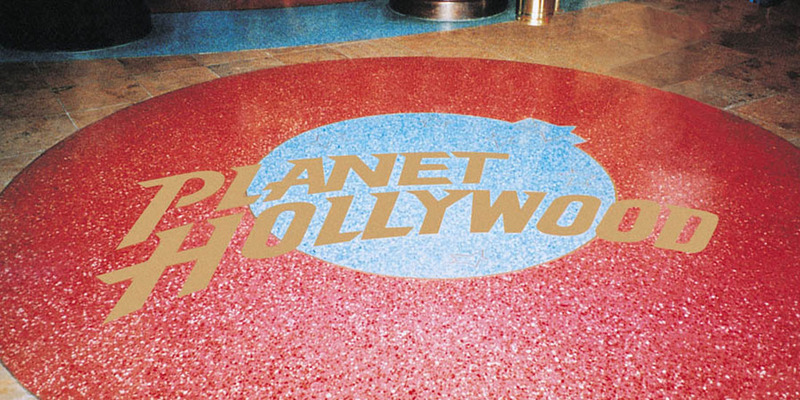 Durable and long lasting. 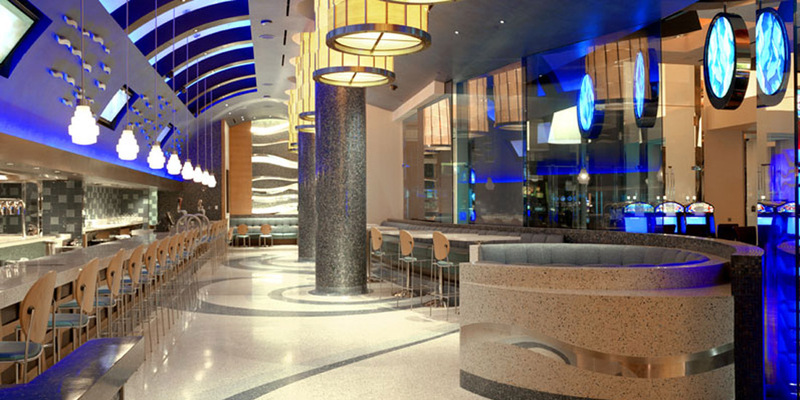 Extreme Measures Construction of California has specialized in Terrazzo Floors in the city of Los Angeles for over 7 years. 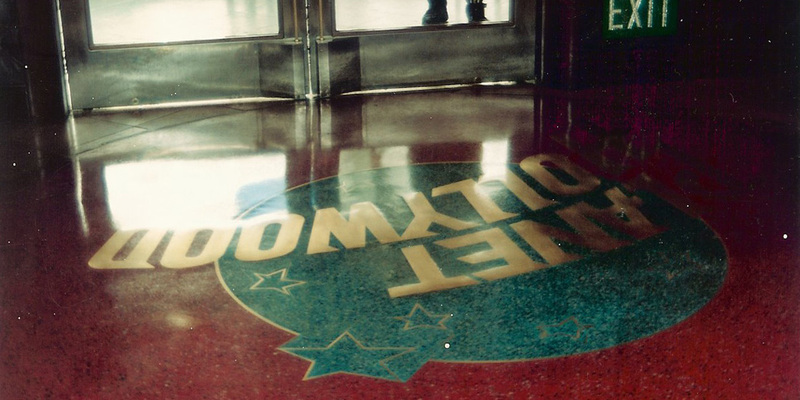 Terrazzo Floors and other decorative concrete systems have been around for almost 50 years. 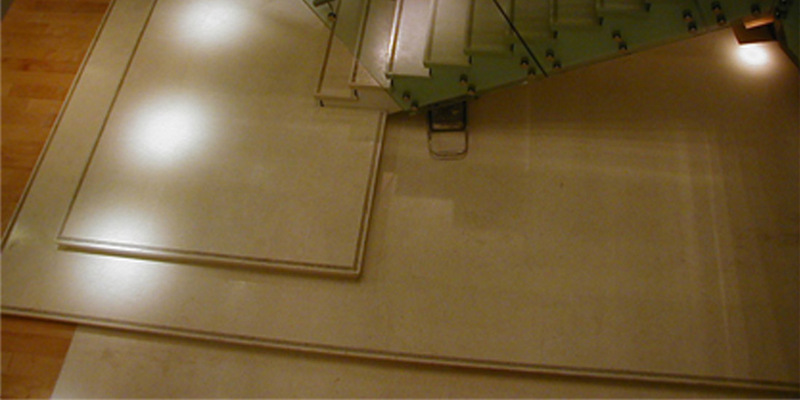 Whether you need new concrete or the restoration of existing surfaces, Extreme Measures Construction offers services for Both Residential & Commercial. 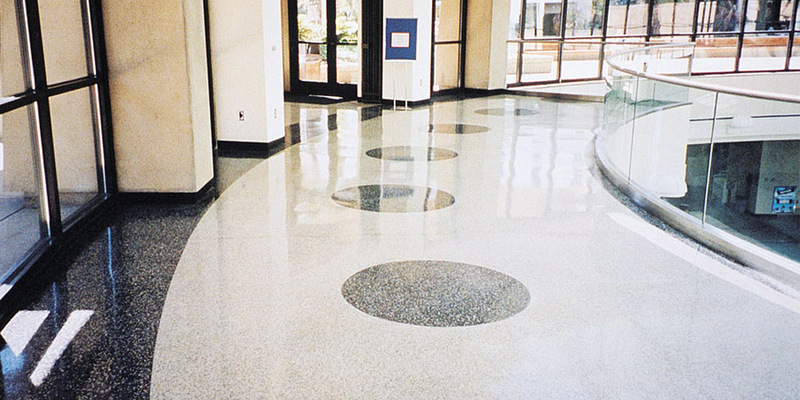 If you are located in the city of Los Angeles in California and would To find out more information about Terrazzo Floors, please call us at 1-888-743-1158.